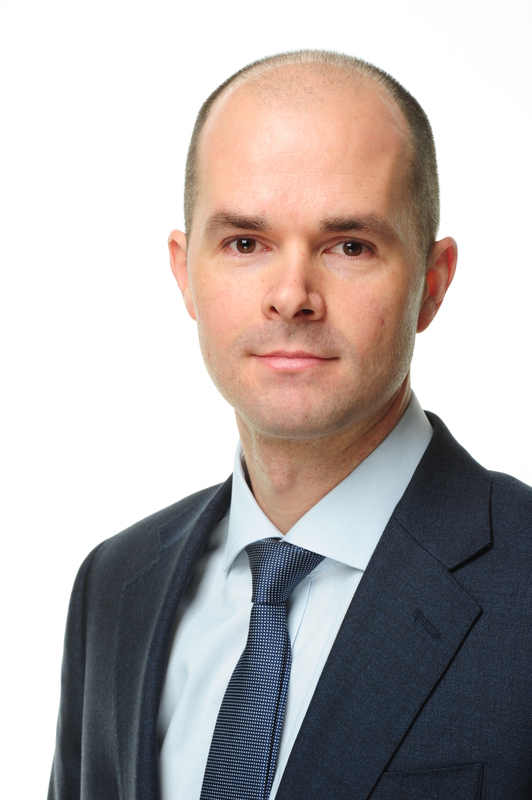 Brett Pybus, CFA, Managing Director, leads the iShares EMEA Investment and Product Strategy team. Before joining BlackRock in 2013, Mr. Pybus worked at UBS Global Asset Management from 2008-2013 where he focused on global, currency and high yield strategies. Prior to that he worked for Lehman Brothers Asset Management from 2005-2008. Mr. Pybus started his career at Morgan Stanley Investment Management as part of the Strategic Planning and Product Development group from 1999-2005. Mr. Pybus holds an MSc in Economics from University College London and a BSc in Economics from the University of Southampton. He is also a CFA charter holder.